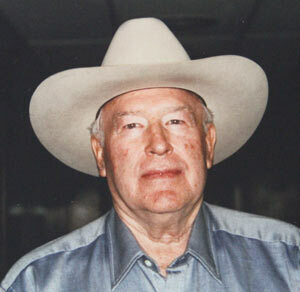 Robert Allen Gentry, 81, passed away Monday, January 7, 2013 in Lubbock, Texas. He was born July 2, 1931 in Sinton, Texas, to Bruce E. Gentry, Sr. and Freda Chauncey Gentry. A star athlete in basketball and football, he graduated from New Deal High School. In 1961, he started Great Plains Distributors, a Coors wholesale beer distributing company, with his brother Bruce Gentry, Jr. He also co-founded and remained an owner of Heritage Place Equine Sales Company in Oklahoma City, OK. 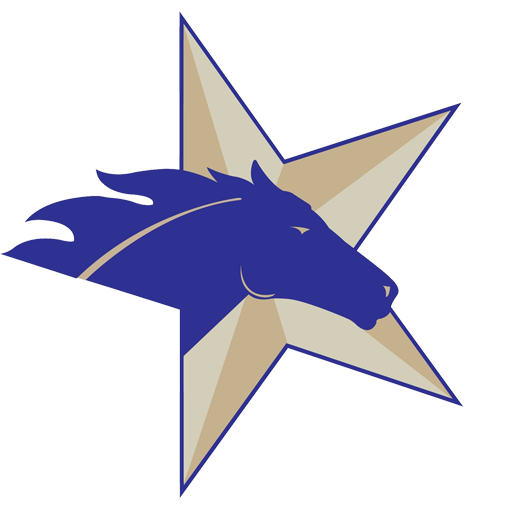 Throughout his life, he remained active in farming, ranching, and all aspects of the Quarter Horse and Thoroughbred industries. He received numerous awards recognizing his achievements in his varied interests. In 2011, he was honored with the prestigious “Miller-Coors Legend” award at the national convention in San Antonio. He is survived by three children: daughters LaDanna Gentry of Lubbock; Robbi Force and her husband Stuart of Charleston, South Carolina and son Kirk Gentry and his wife Cynthia of Lubbock. He is also survived by four grandchildren: Kristen and Taylor Force, and Maile and Chase Gentry, as well as his former wife, Johnnie Sue Corcorran, of Lubbock. Visitation will be held Thursday, January 10th, from 6 – 8 pm, at Rix Funeral Directors in Lubbock. Services will be held at Broadway Church of Christ in Lubbock at 2 pm on Friday, January 11th, with Dr. W. S. “Bill” Banowsky, former pulpit minister at Broadway Church of Christ, now living in the Dallas area, and Karl Ihfe, minister, officiating. Interment will immediately follow at the City of Lubbock Cemetery, under the direction of Rix Funeral Directors. In lieu of flowers, memorial donations are encouraged in the charity of your choice. Note: A Lifetime member of TTA, Mr. Gentry served on the Board of Directors from 2001 – 2002 and 2004 – 2008.